We are involved in harmonious growth of the spirit, intelligence and the body of young people who will be the next generation based on love and way of life of the service shown by Jesus Christ and aim at society and the realization of the world peace to live with all people. 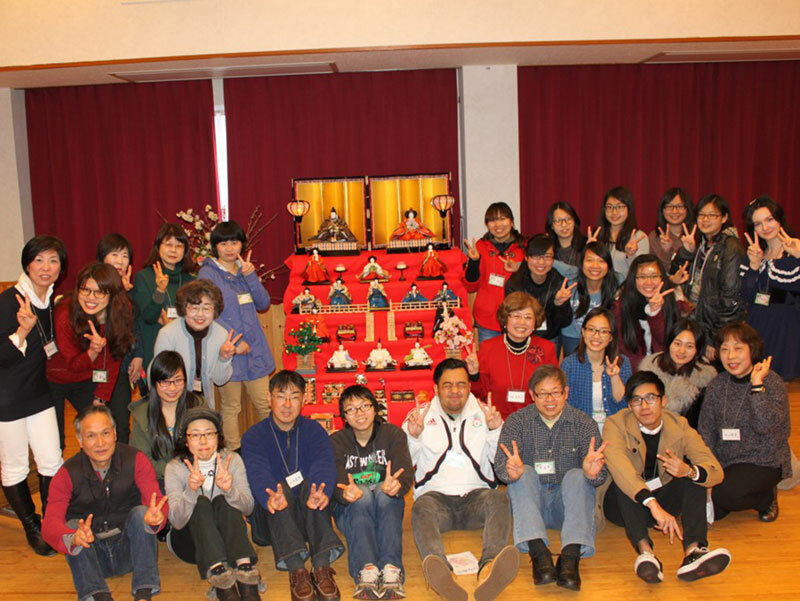 We suggest understanding of Japanese culture and bring up the person who contributes to the social realization through which he lives together through mutual understanding with various national people and at the same time, could balance and develop 4 Japanese skills( listening, speaking, reading, writing). Learning in a small class and guided by one homeroom teacher per class. Each teacher always shares any concerns or worries his/her students have, considers them carefully and help the students solve the problems together. 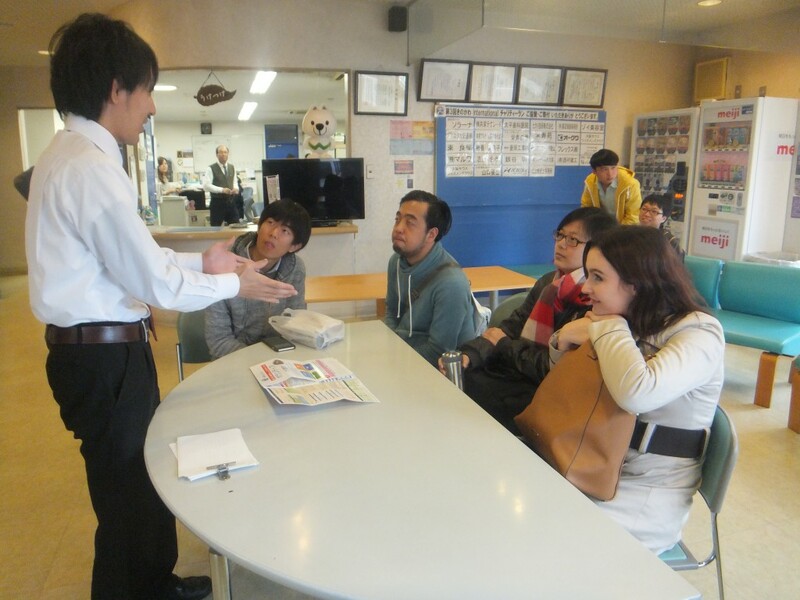 WAKAYAMA YMCA is an ideal place of learning Japanese Language for people from overseas. 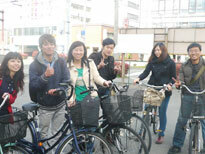 About 70 volunteers have been supporting Wakayama YMCA and its overseas students. They willingly help you try and enjoy various seasonal Japanese cultural events.